A dedicated Support team available 24/7 to answer your questions no matter what Shopify plan you're on. Shopify lets you sell products in different ways through a number of sales channels. Although you are not limited to choosing only one way to sell, it is important to have an idea of your business requirements so you can choose a pricing plan that works for you. 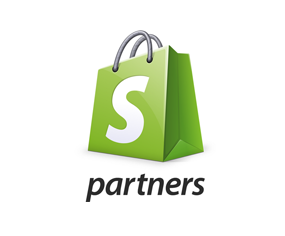 If you want to sell your products in person, you can sign up for Shopify POS. This point of sale system allows you to process sales in a retail store and at mobile locations, such as fairs, pop-ups, and markets, using the Shopify POS app. If you want to sell online, you can sign up for a Shopify online store. You will be able to set up all your products in the Shopify admin, and then have a beautiful storefront for your customers to visit.